James Isom is an Arkansas native and lover of great music who has fallen on hard times. James acquired Gillian Barre Syndrome in June of 2018. James is a fighter! James lost the use of his arms and legs. After 6 months of inpatient rehab, James gained a little use of his legs, but continues to struggle to regain the use of his arms. James has supported the local music scene for many years, and now it's time for the Central Arkansas scene to give him the support he needs! 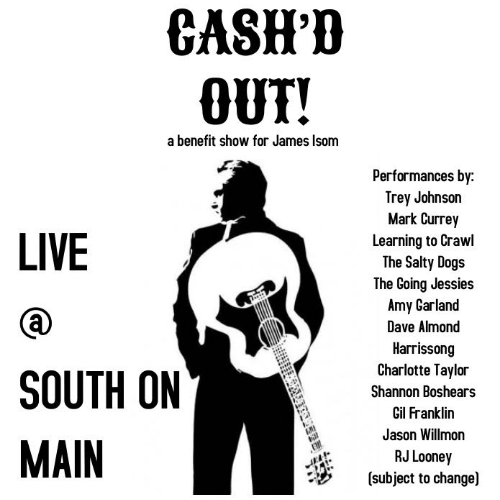 Join us for a benefit show at South on Main on Sunday, April 7. Doors open at 6 pm. 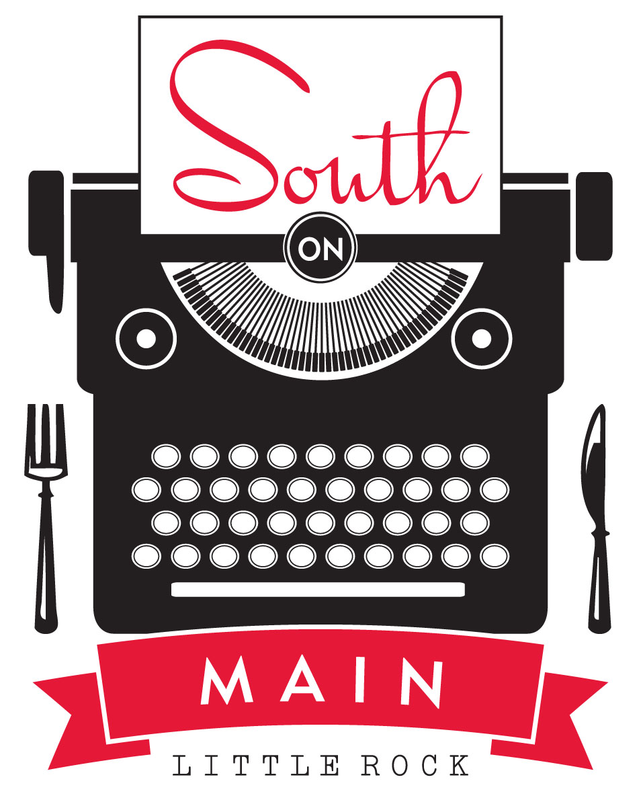 South on Main will run a special Sunday Supper menu for this event. Concert begins at 7 pm. Purchase tickets for $8 in advance or pay $10 at the door. Tickets do not guarantee a seat. To reserve a table, please call (501) 244-9660.